Well the BFM just had to go and see what all the fuss was about with the Pizza Company’s £1 pizza offer. 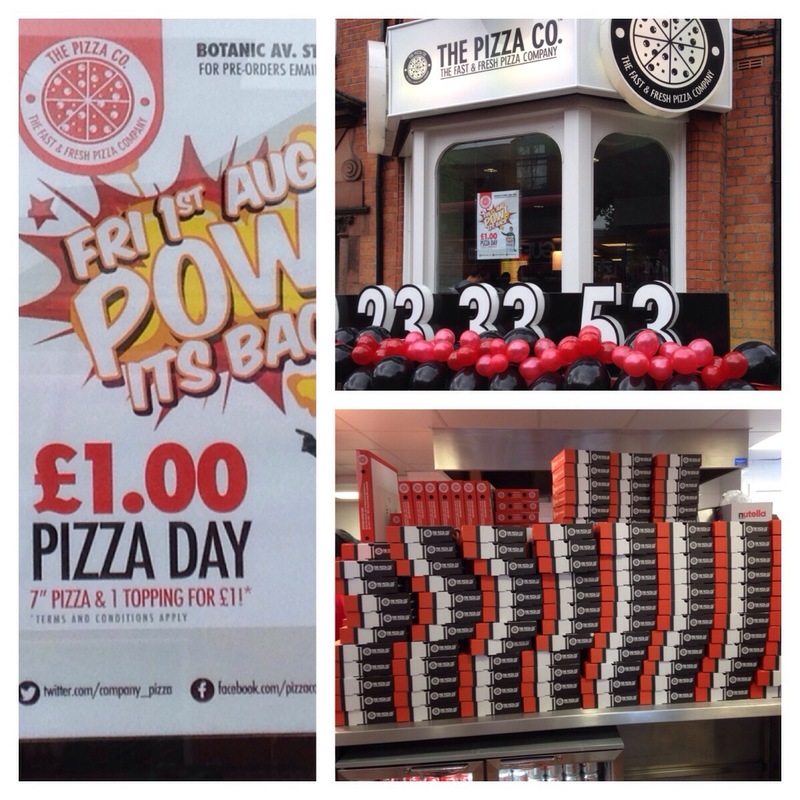 The offer was a 7inch pizza with 1 topping (cheese,ham,pepperoni,salami or ham), for £1 each only today, Friday 1st August from 12 noon til 4 pm. So I was in town anyways and decided to phone my order through of 3 pepperoni, 3 salami, 2 chicken and 2 cheese. Just as well as it was bedlam when I reached at 12.30!!! 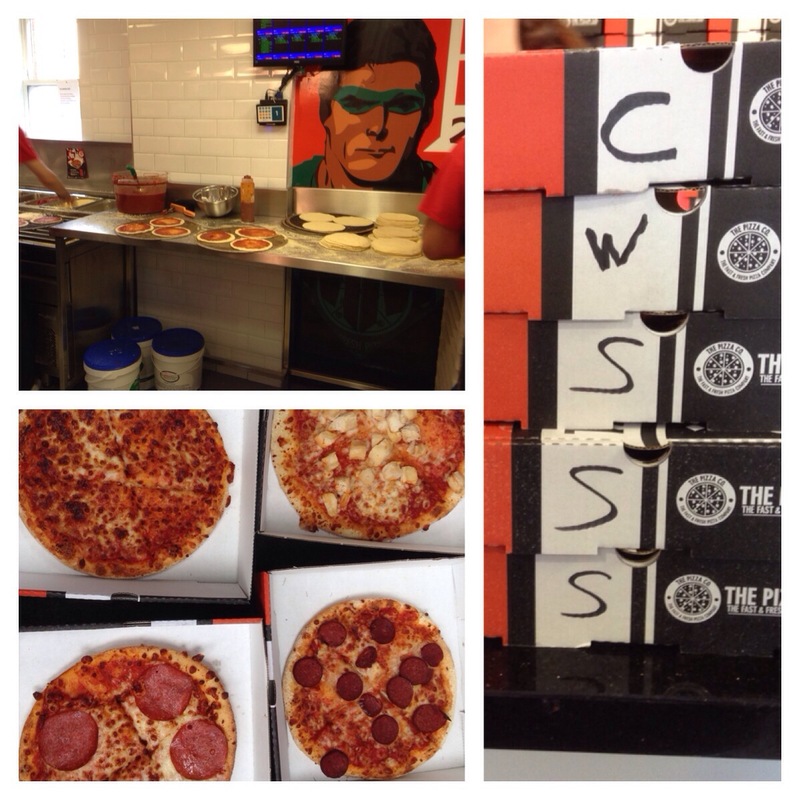 The pizzas were very tasty,nice tomato sauce,not too much cheese and tasty meat. They also do other deals so check them out.